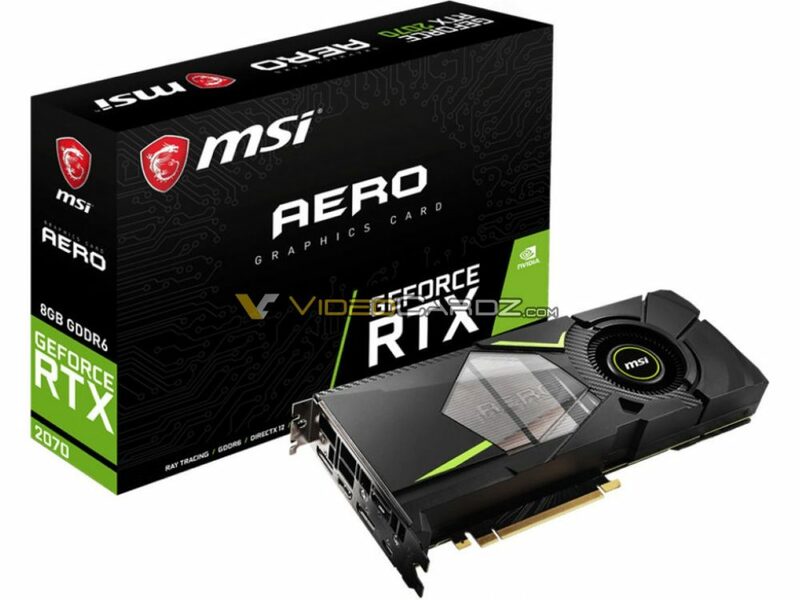 We promised an update on MSI’s upcoming RTX 2070 series, so here it is. The Twin Frozr is back. The seventh iteration of MSI’s most popular cooling solution is ready for the new RTX series. The dual-fan cooler will no longer carry the black and red theme, instead, MSI is finally looking at more common color options, such as black and silver. The RGB lighting will take care of the rest. 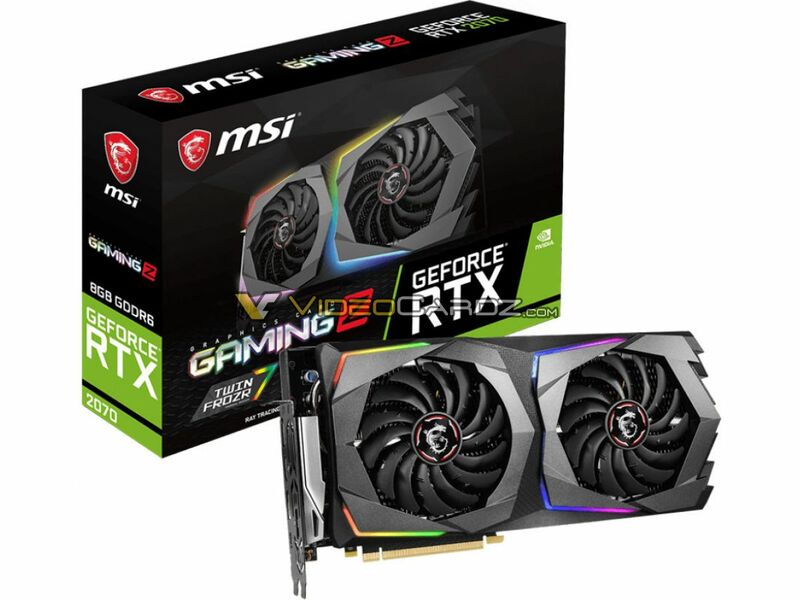 MSI is preparing three variants of RTX 2070 GAMING series: GAMING Z (the flagship of all 2070 SKUs), GAMING X and just GAMING. 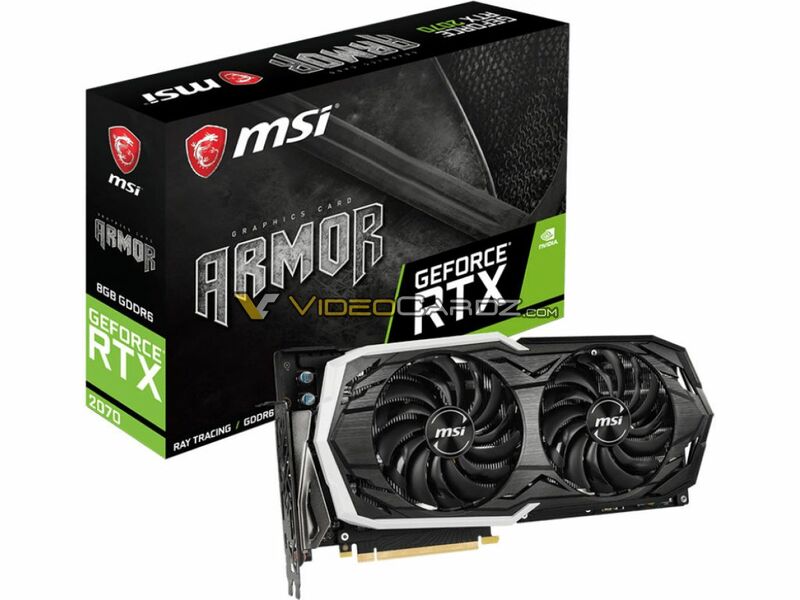 World exclusive: first look at MSI’s new ARMOR design. There are also three variants coming: OC/OCV1 and non-OC. The ARMOR series are essentially GAMING series without all the fancy features. It is very likely that both series feature the same board design (as they used to in the past). 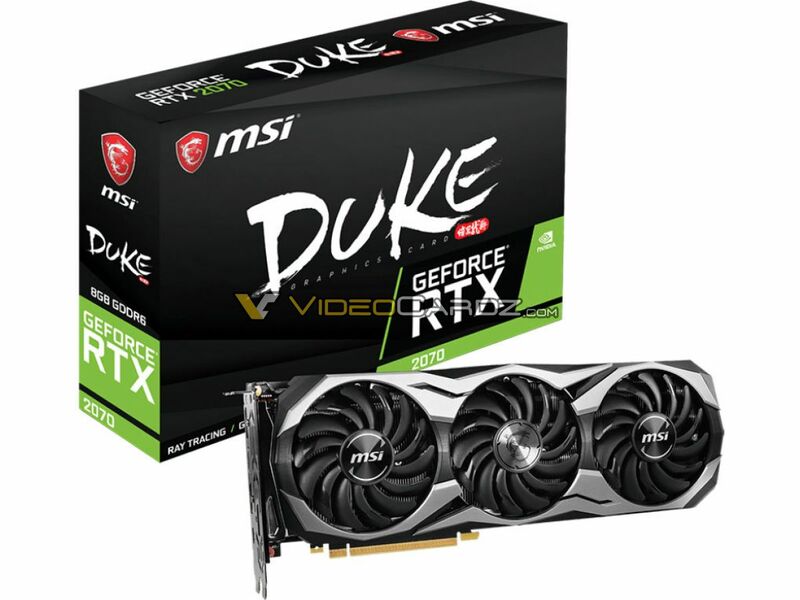 Don’t worry, three fans will also be available for Turing TU106 GPU under DUKE series. The blower-type vanilla-based model will also be available from MSI. The AERO series are here only for one purpose, to sell at the lowest price possible. This is a good option for those looking to water-cool their cards in the future.